The last couple of shows have been great. Cheers to Shindig (Cambridge) and Audioscope (Oxford) for putting on such great events. 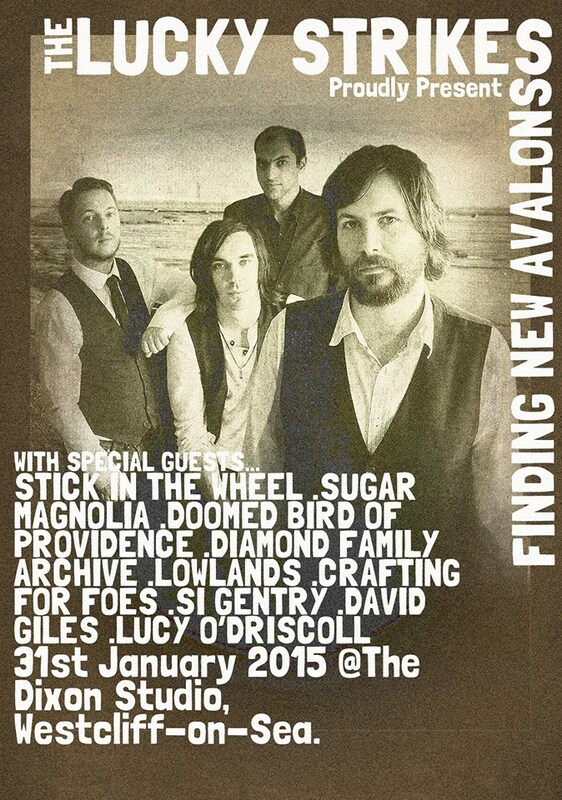 Next show is 31st January 2015, Southend-on-Sea, organised by Squeezebox Folk. We did a show with them in late 2013 which went down well. This one is in a larger venue (The Dixon Studio) with an excellent lineup.